Milton: The Writer as a Dairy Cow? John Milton – after going blind in his later years – was heard to have walked around the house muttering ‘I want to be milked. I want to be milked.’ Though this seems like a symptom of dementia; it was in fact his way of describing his frustration to write when his squire was late to transcribe what he said. However, even with this qualification, the analogy does seem rather ludicrous at first glance. 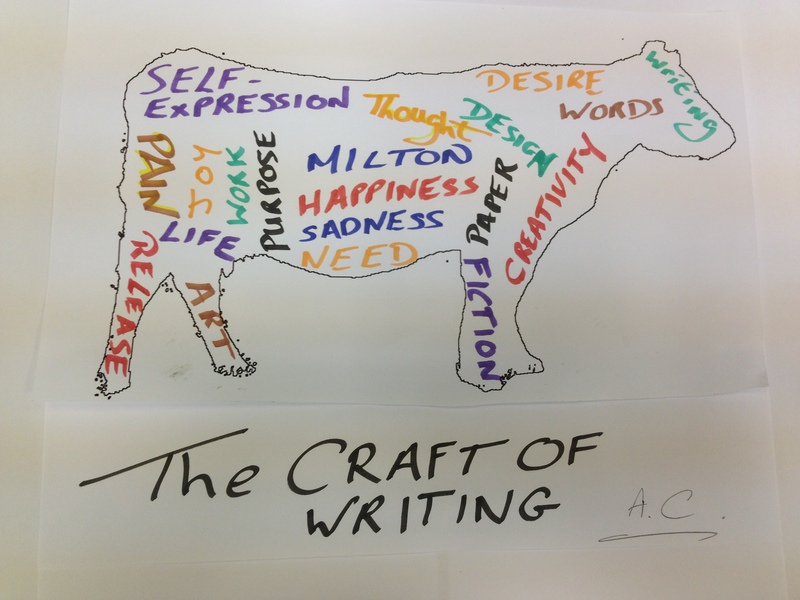 Can the act of writing really be described as the release a cow gains from being milked?